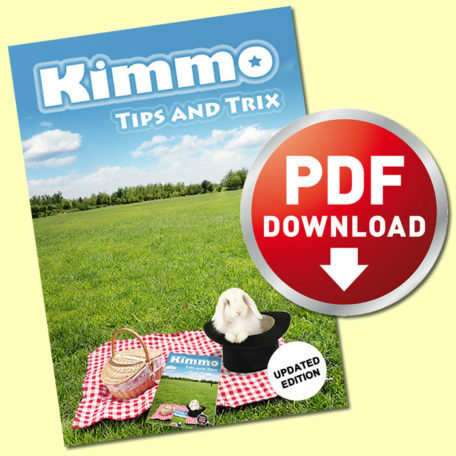 Tips and Trix – now available as a DIGITAL DOWNLOAD! a new look at the spelling bee plot with two kicker endings! Hippety-Hop Rabbits with just one card and a great climax! A game that is also a trick! The birthday child takes on all comers in an exiting race game where all the odds are stacked against him, yet he WINS EVERY TIME. There is no force of car and It can be repeated with a different result each time! You’ll be amazed how excited the kids get for this one! Leaves the parents baffled too! This is the trick that caused a sensation at Kidabra and Trix in the Stix. Craig Petty said on ‘The Wizard Product Review’ that it was the best kid’s trick he had ever seen. Picture Fun in 3D. You’ll love this fun routine. Plus advice on acting, essays on children’s entertainment and tips for dealing with chatting parents, building your business and facebook. 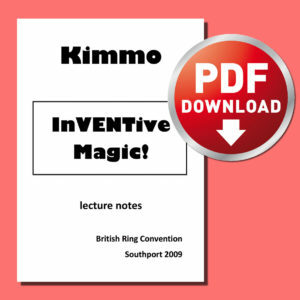 Tips and Trix comes to you supplied with all the artwork required to make up the tricks. If you have access to a printer and laminator, you will be able to perform all these routines with just a little bit of effort! All artwork is royalty free and you have my permission to make up anything in ‘Tips and Trix’ for your own personal use. Manufacturing rights retained by me. PLEASE NOTE – ONCE YOU HAVE PURCHASED YOUR DOWNLOAD, CLICK ON ‘My Account’ TO ACCESS THE FILES. 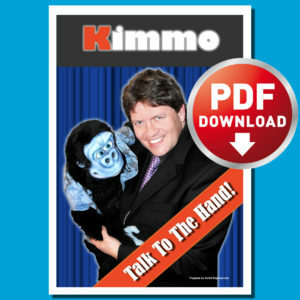 YOU WILL ALSO BE SENT THE DOWNLOAD LINKS BY EMAIL.